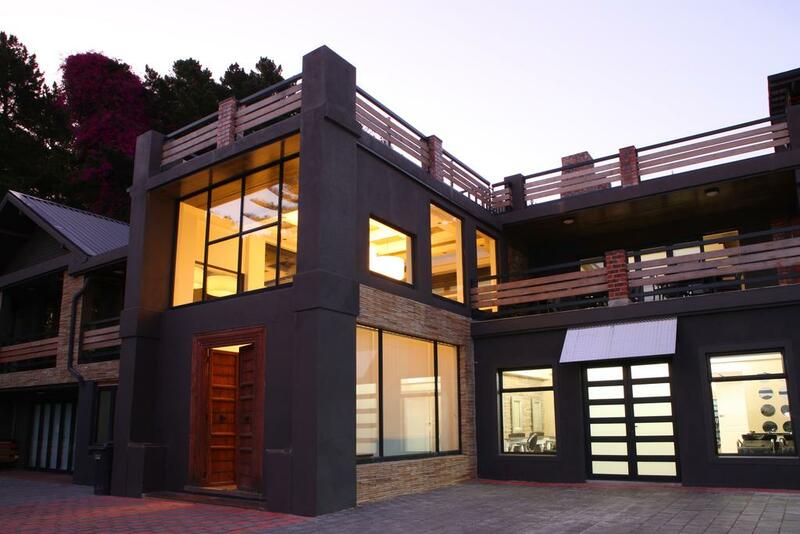 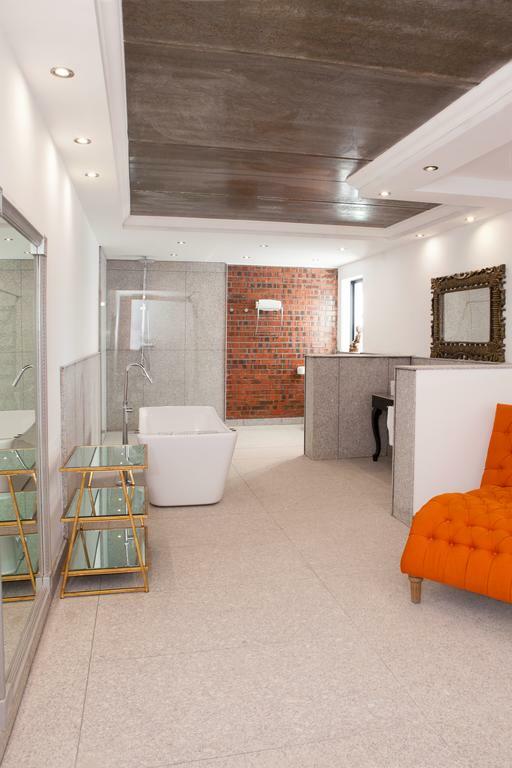 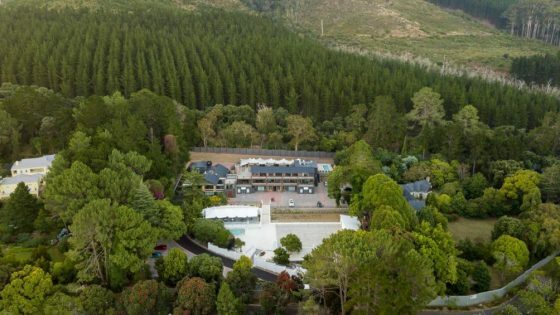 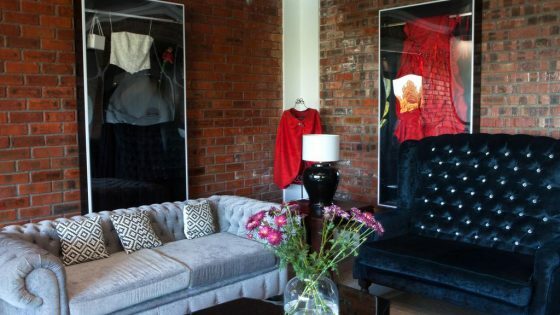 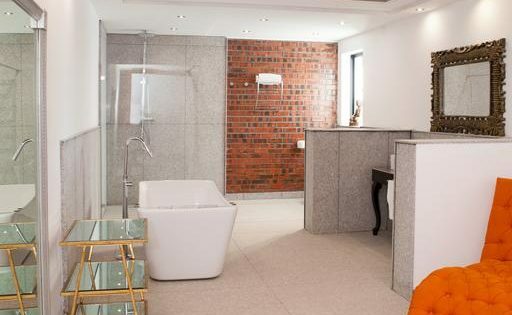 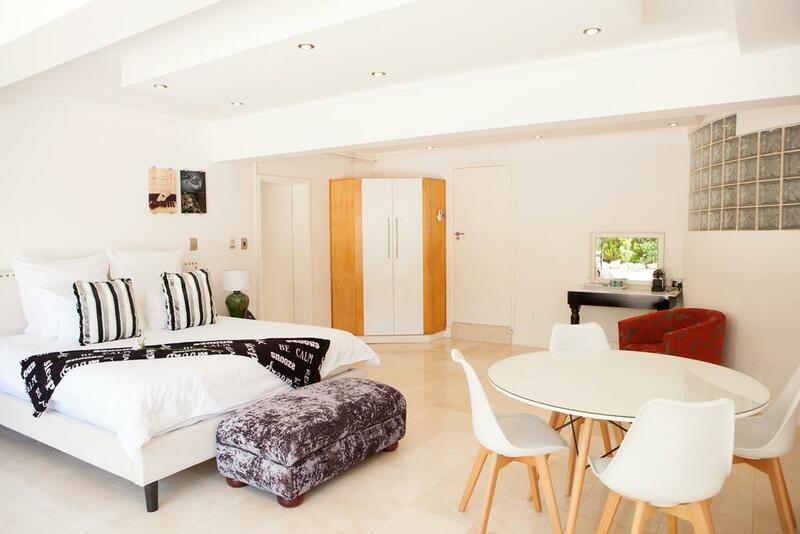 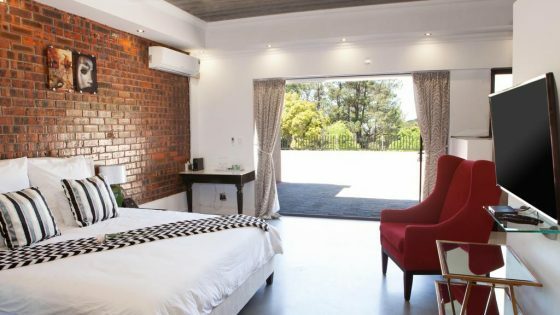 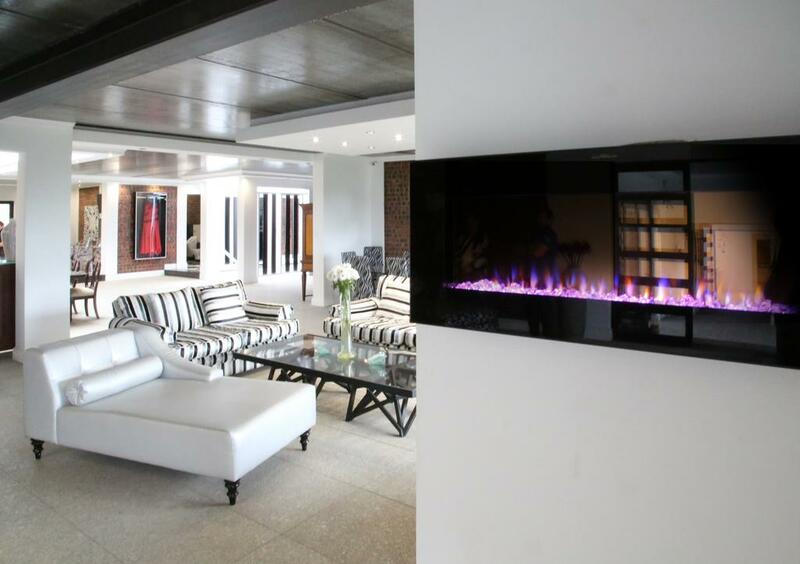 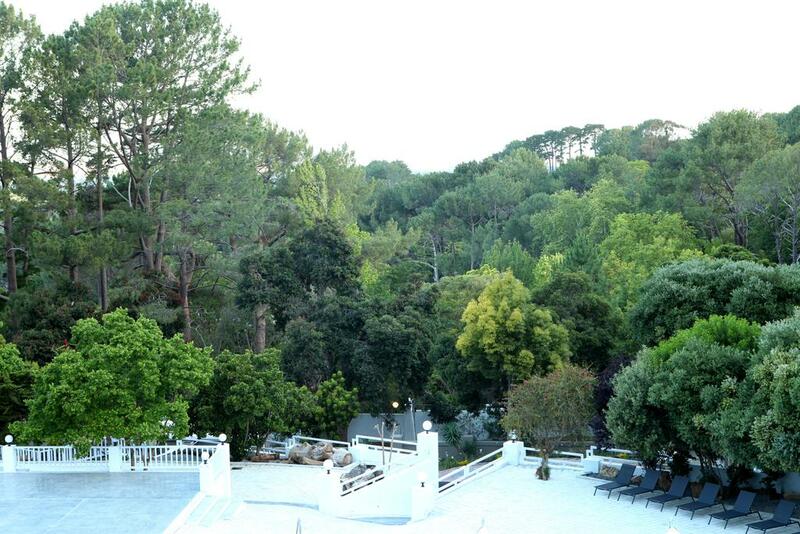 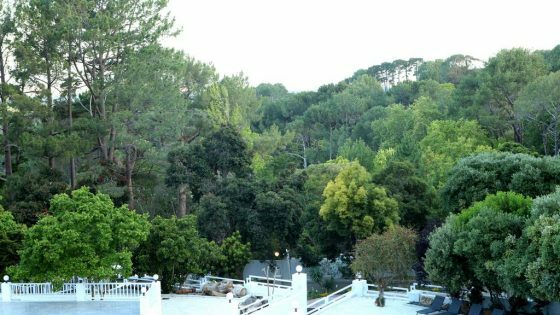 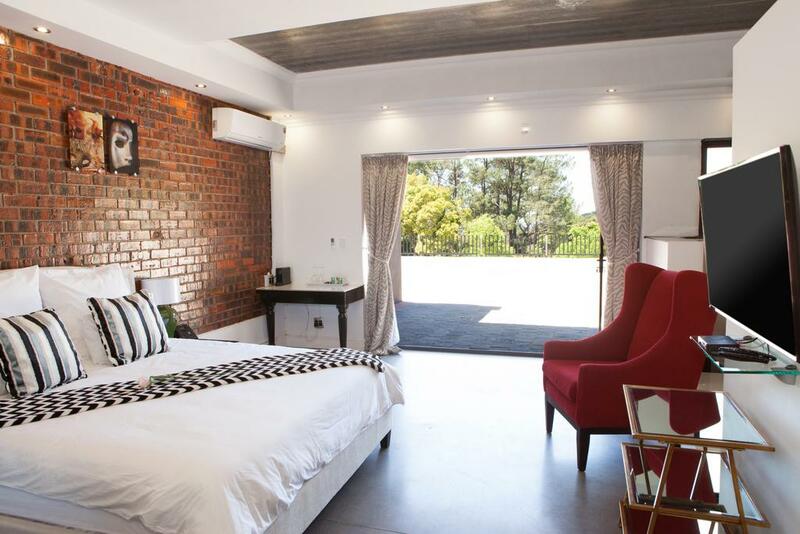 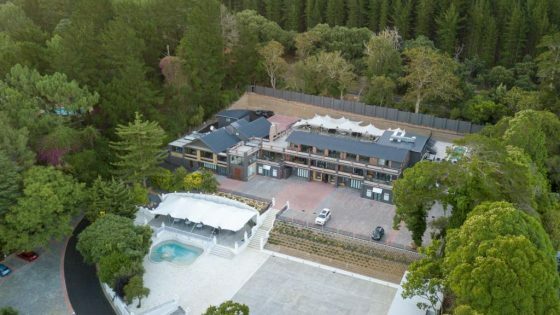 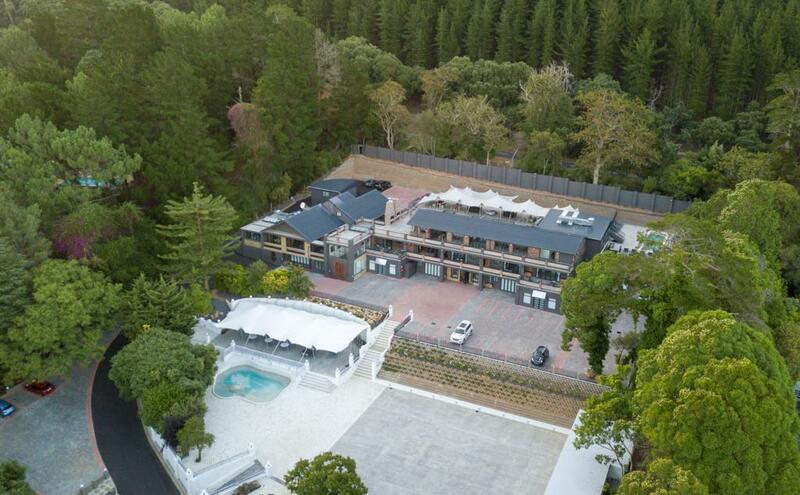 Nestled in the majestic Cecelia Forest of Constantia, Cape Town, ideally located close to some of the top spots in Cape Town and its surrounding areas. 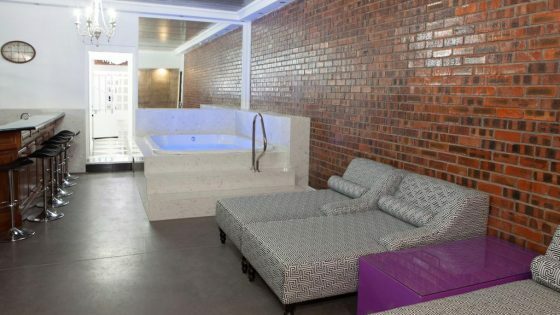 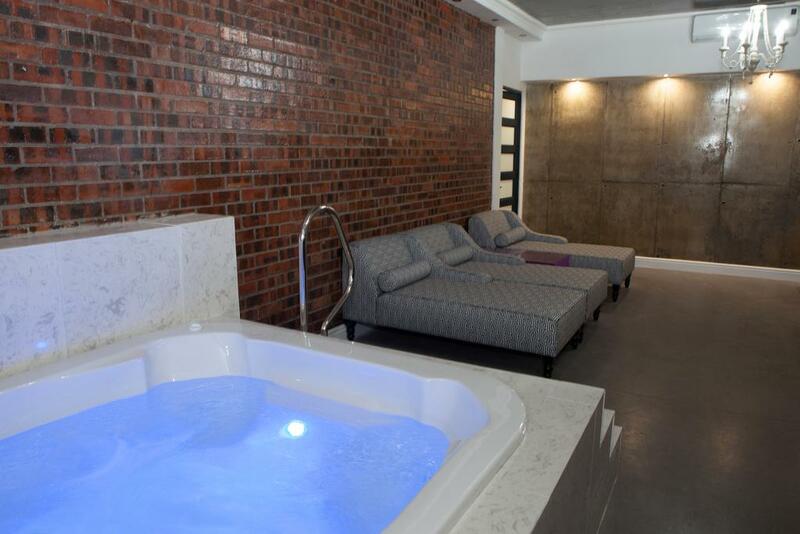 Purple Rayn offers luxurious accommodation, fine dining experiences with exclusive venue options and function amenities as well as the ultimate spa indulgence. 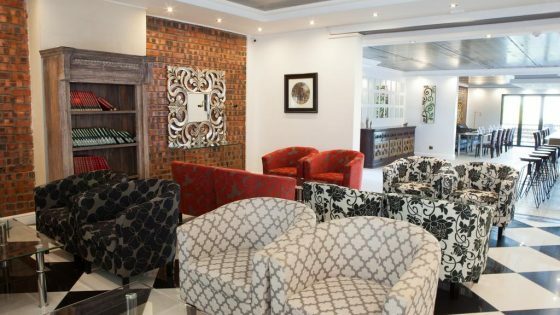 The tranquil setting of the Hotel with its vantage point and open air views makes the guest centered amenities and bespoke services a truly amazing combination. 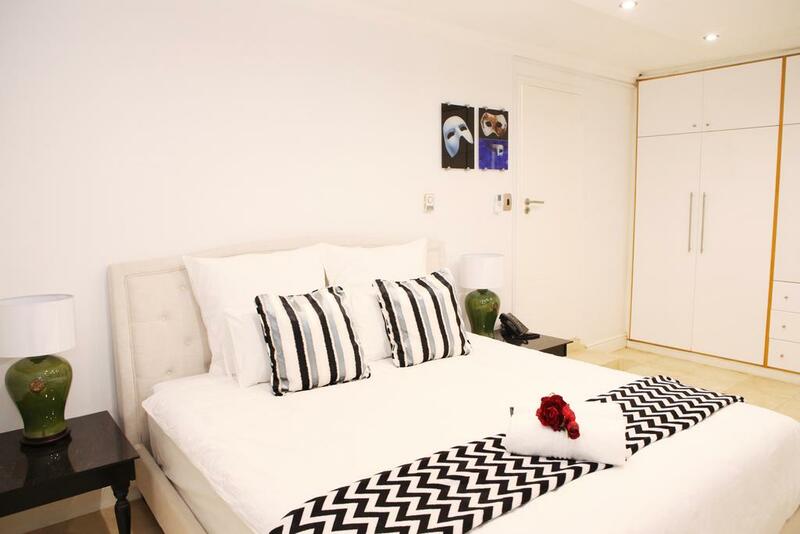 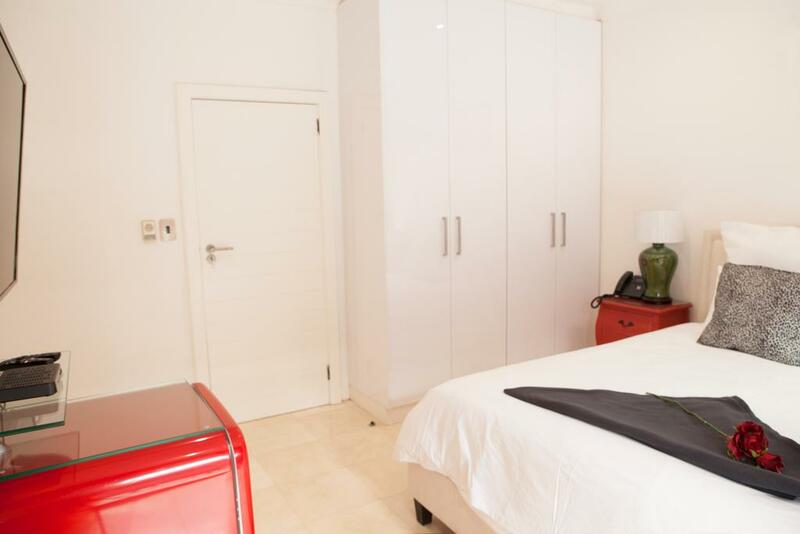 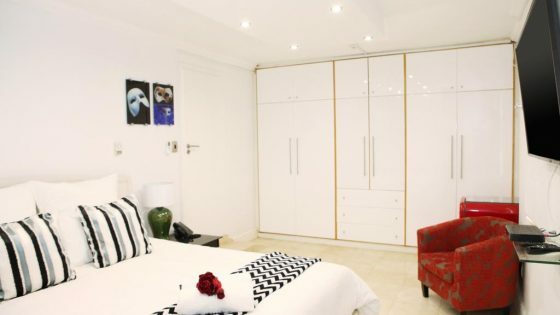 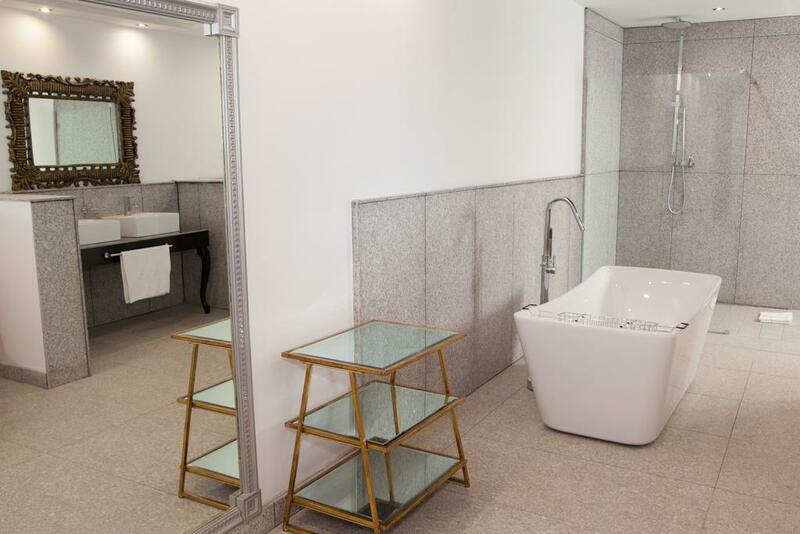 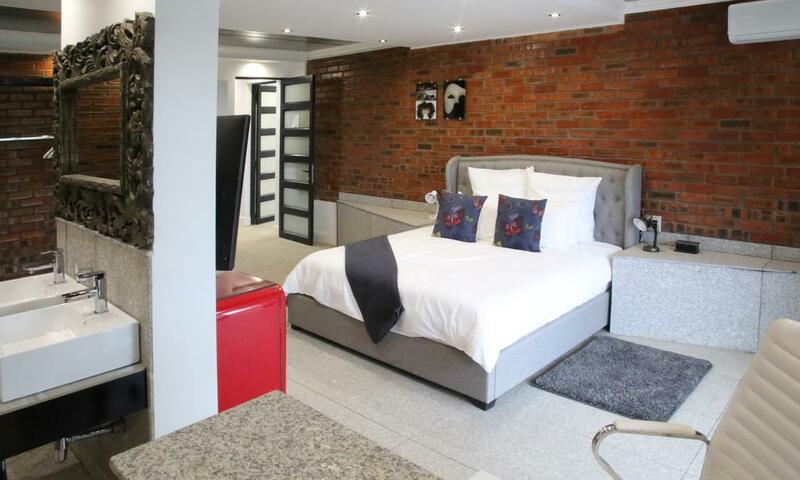 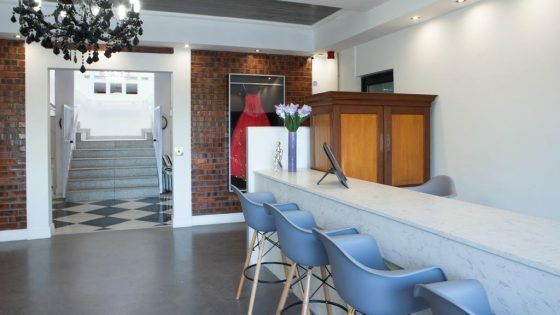 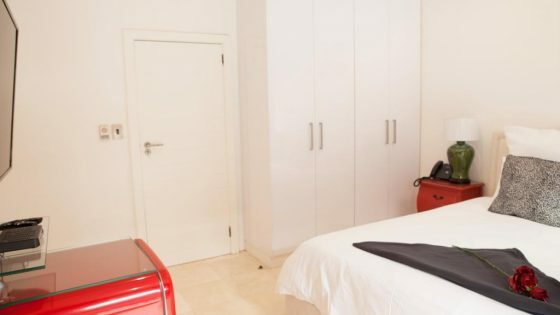 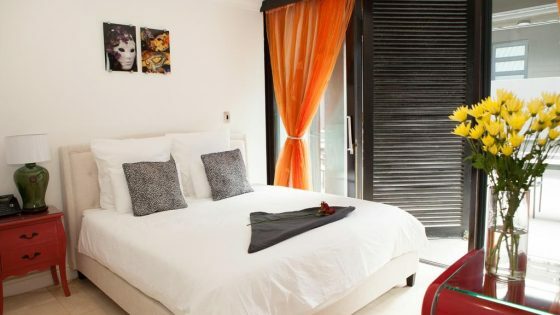 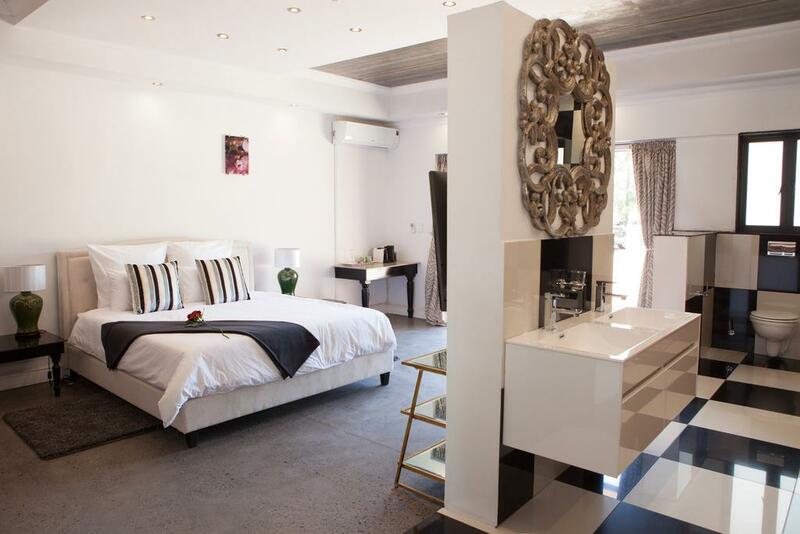 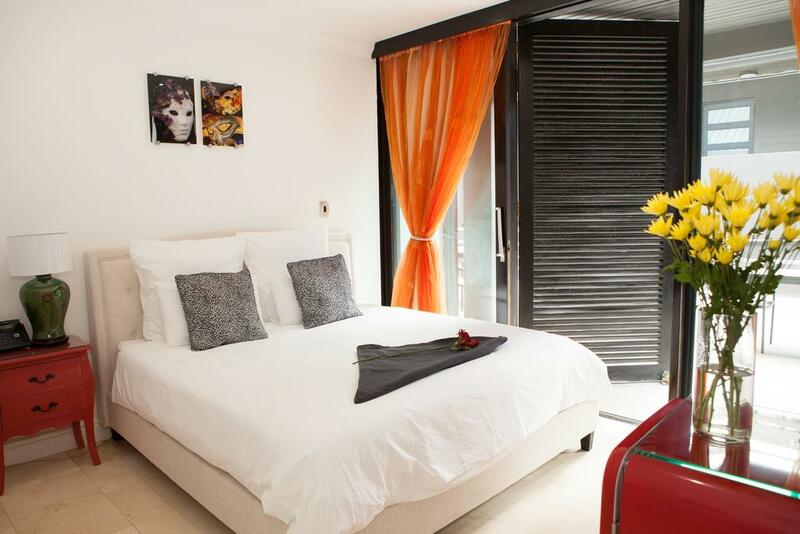 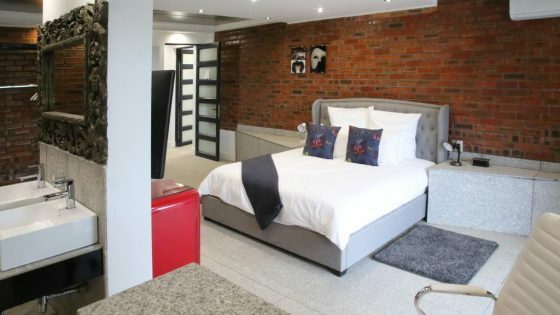 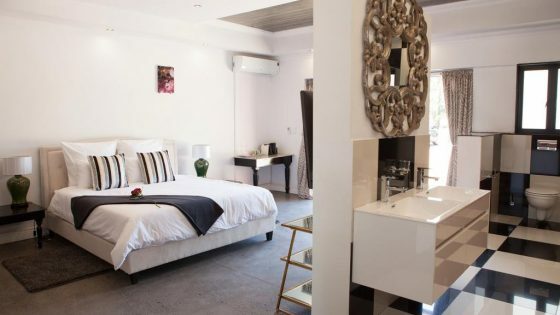 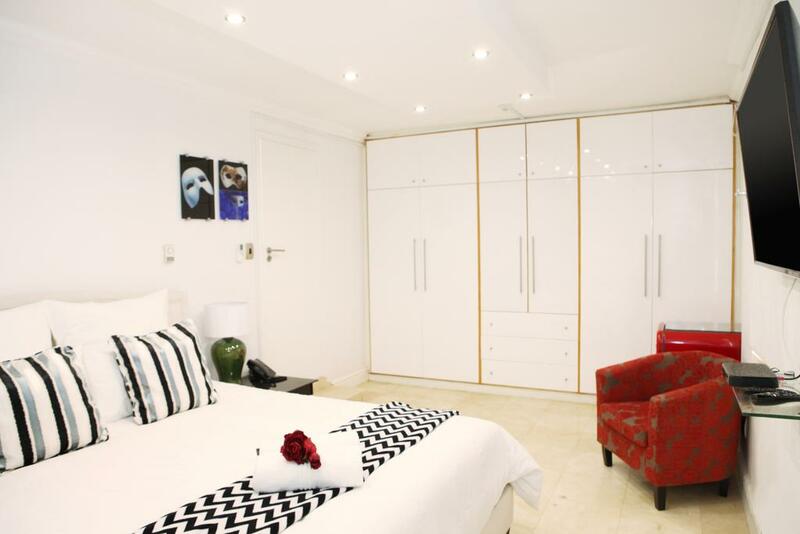 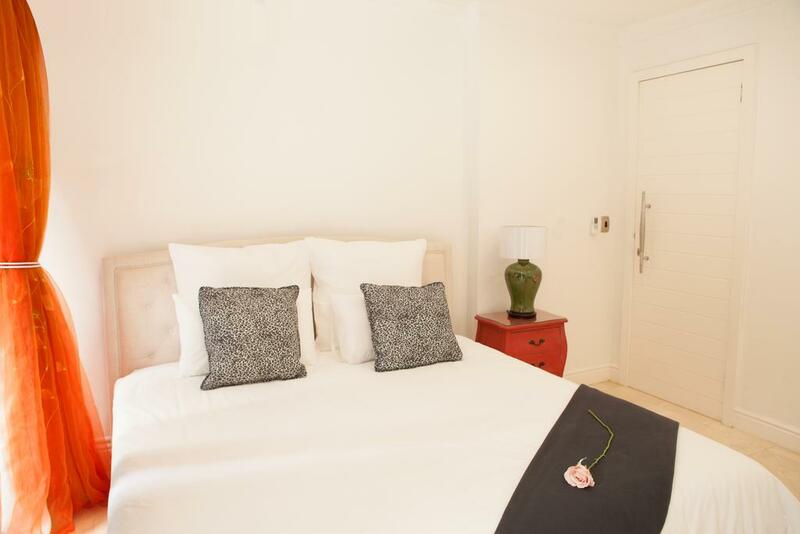 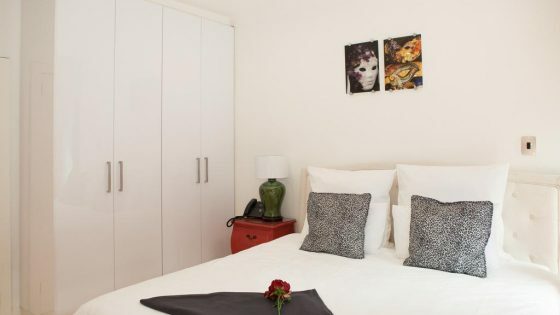 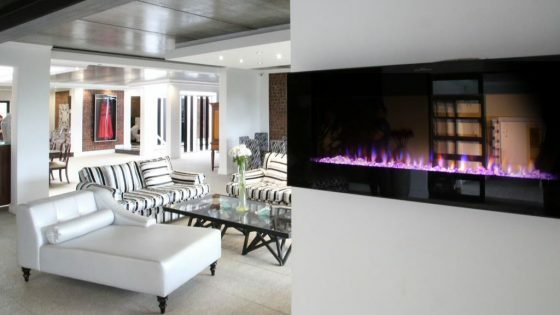 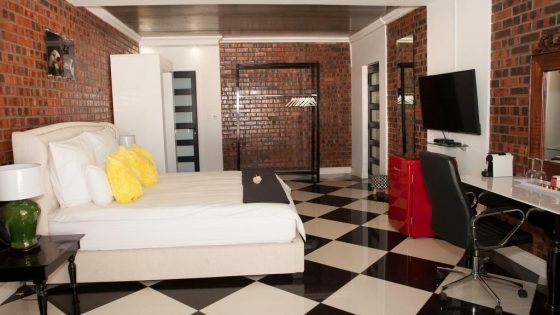 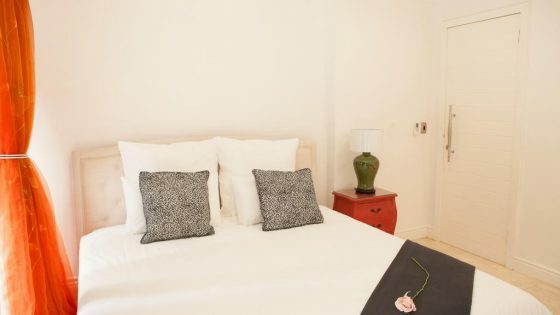 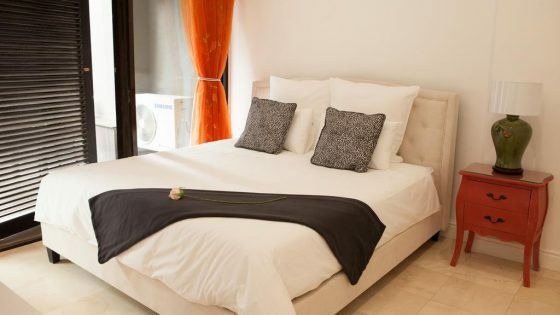 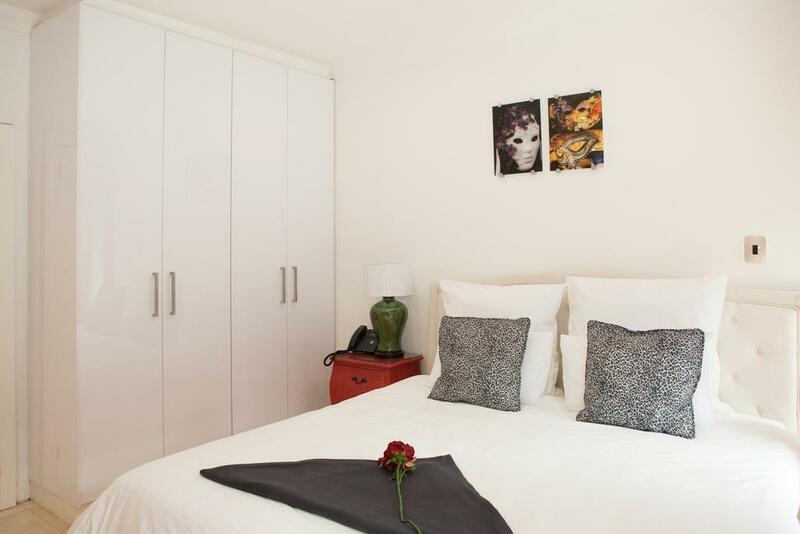 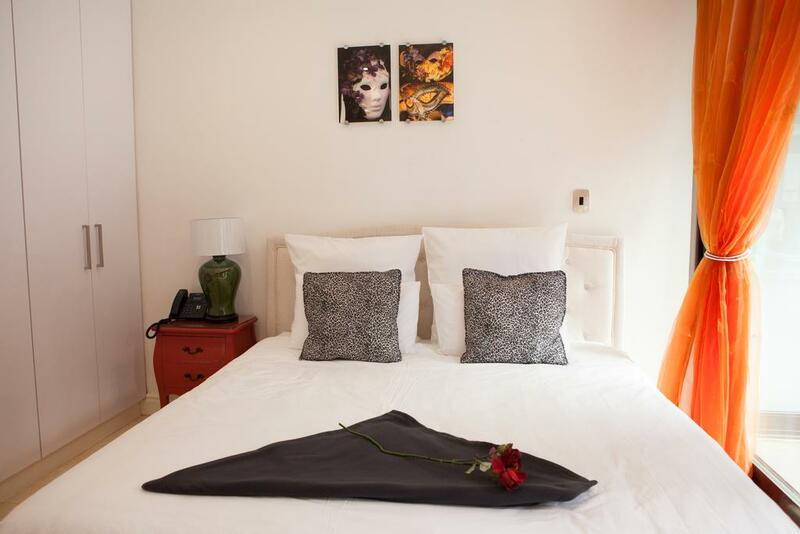 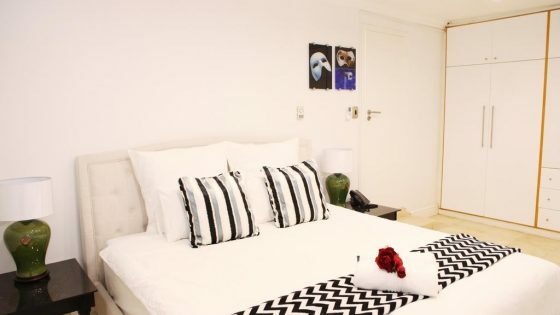 Each suite is stylishly decorated and every attention to detail has been reviewed and catered to… from comfort features such as air-conditioning and heating to satellite television on our flat-screen TV’s and access to your favourite series on Netflix. 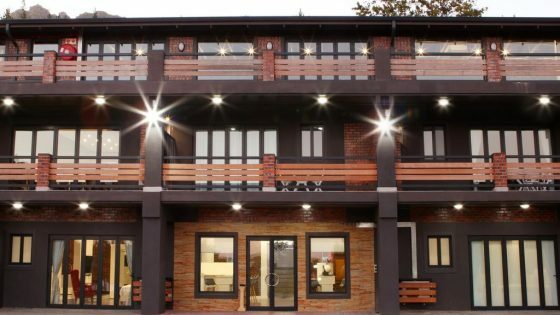 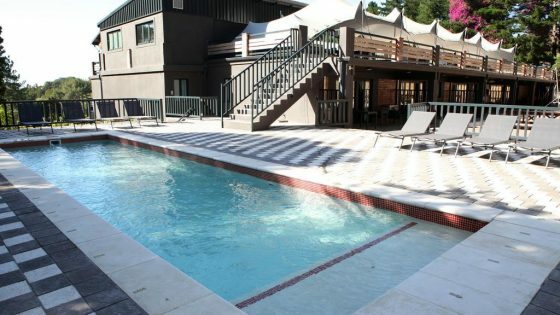 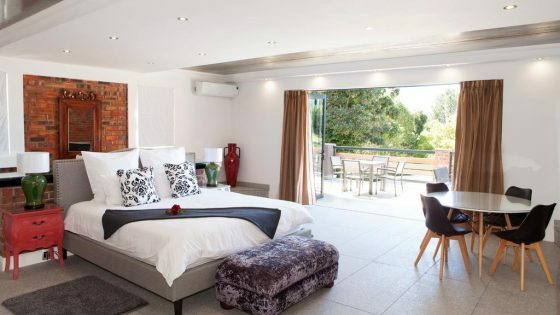 Our suites offer a variety of views and configurations, such as ground floor access, patios, terrace entrance and courtyard settings, each with it’s unique views of the mountains and surrounding forest scenery. 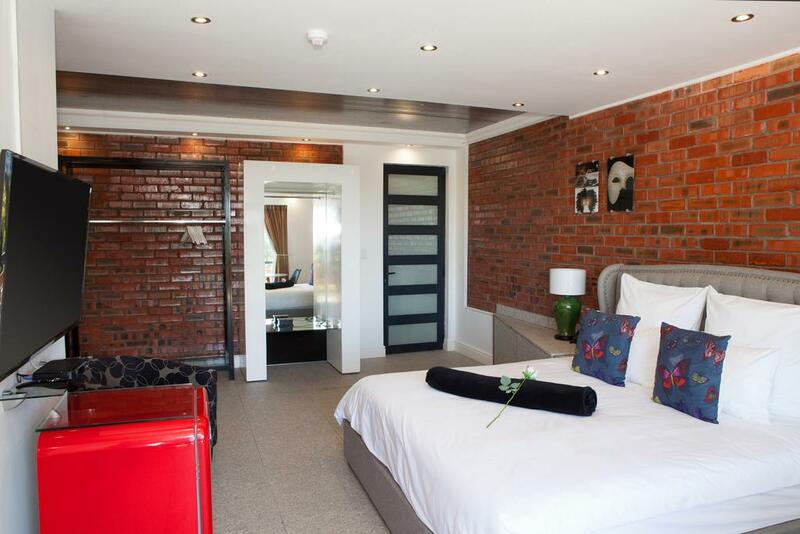 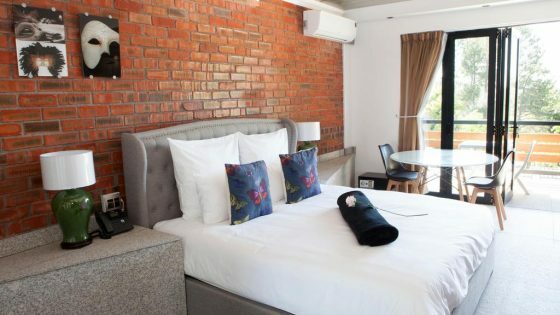 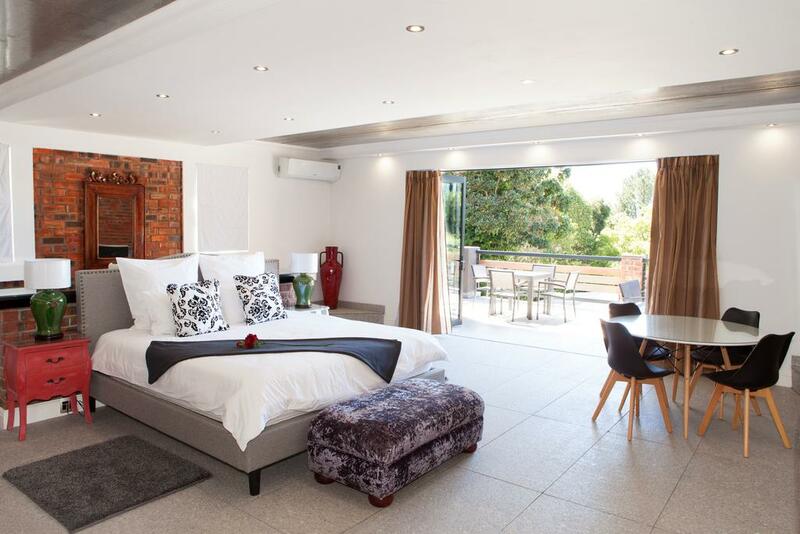 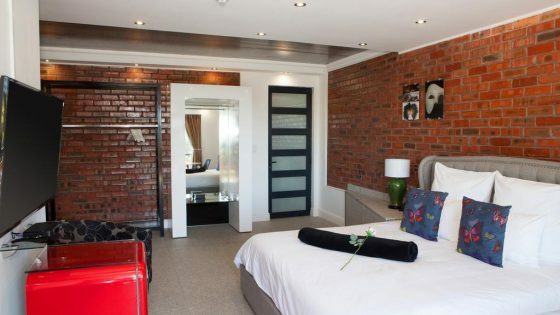 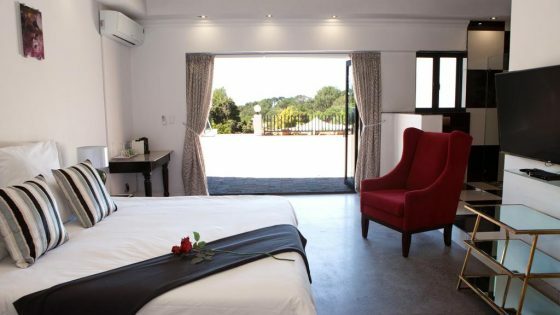 Accommodation options including bed and breakfast and we have 5 spectacular room add-on packages including items like French Champagne, Spa combination treatments, lunch and dinner availability. 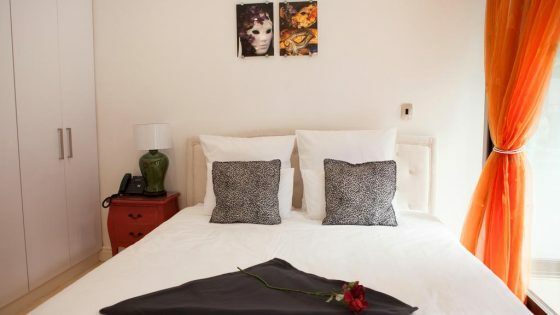 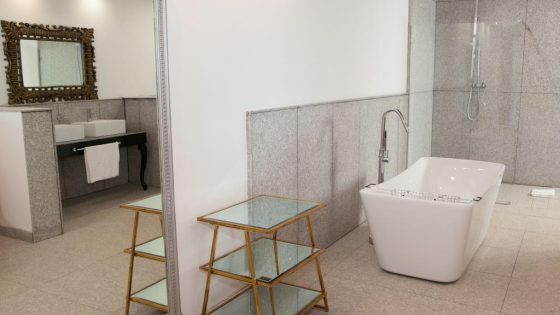 Personal care and the finest attention to detail, with accommodation, function and event planning assistance, our Team is here to support you with every option and services needed. 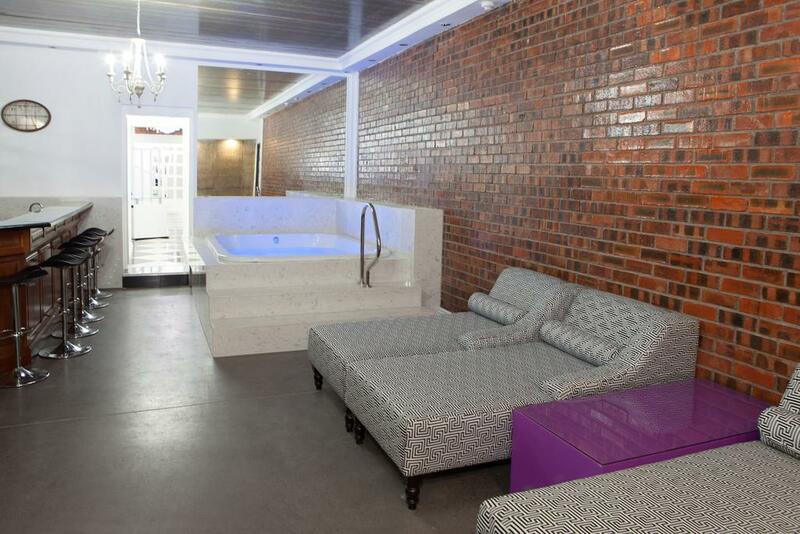 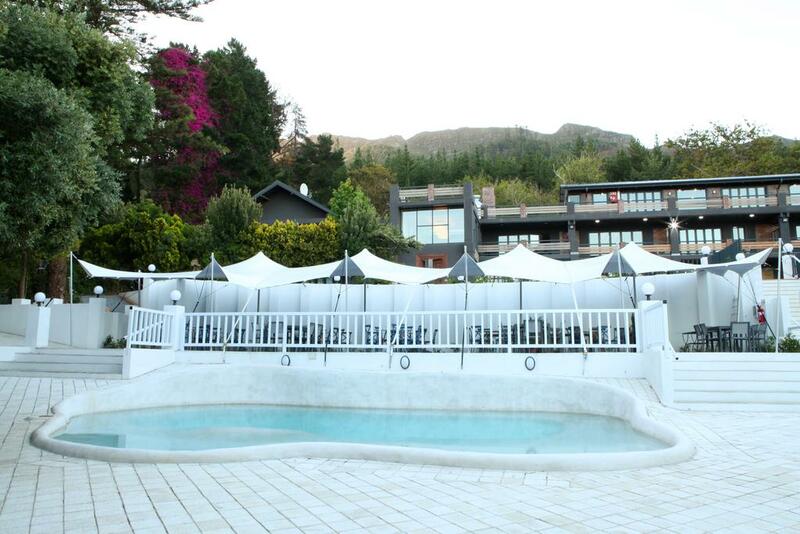 Whether you are escaping the busy city life or planning your next function, make Purple Rayn your venue of choice. 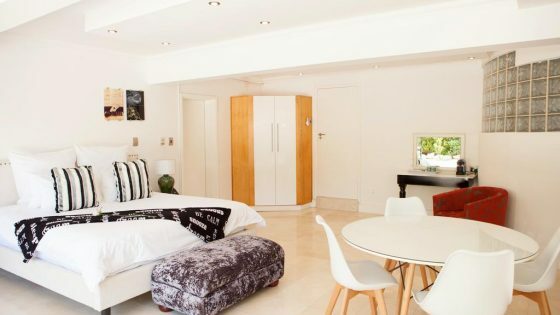 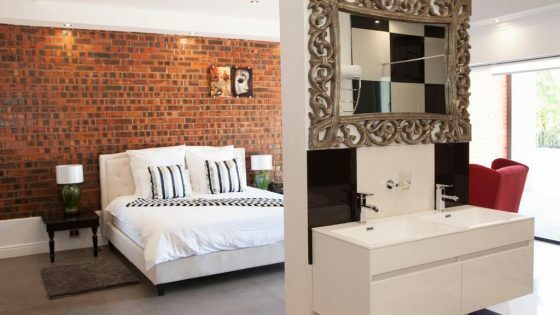 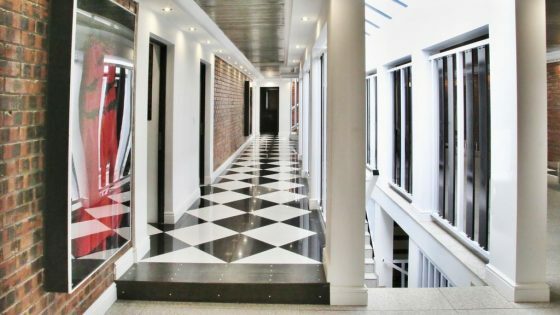 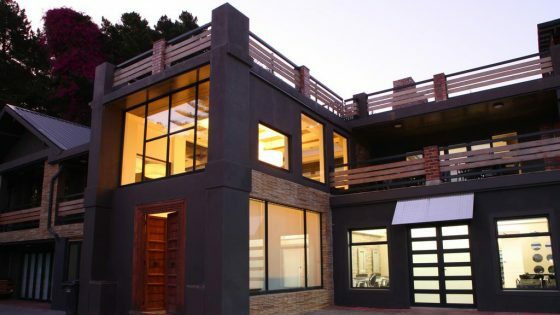 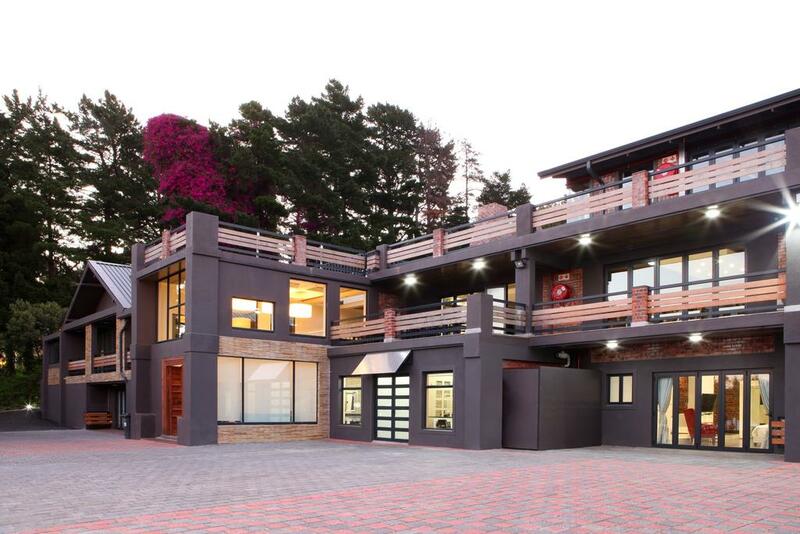 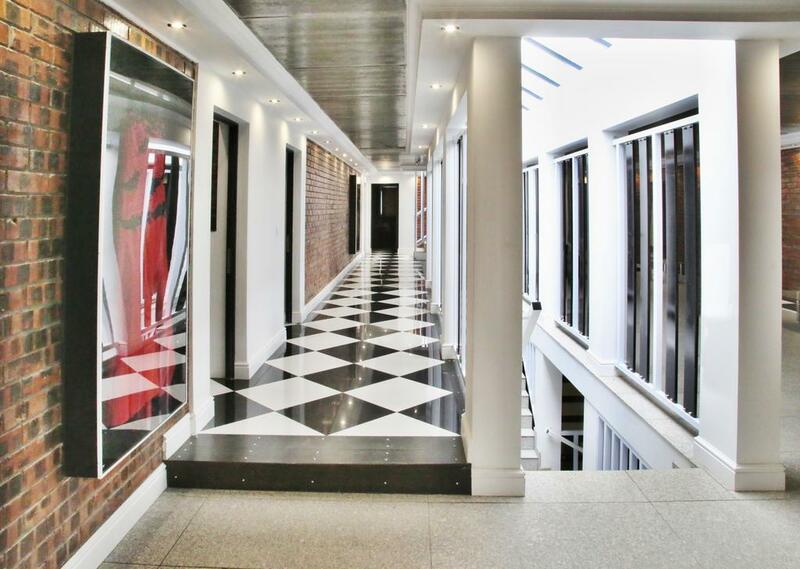 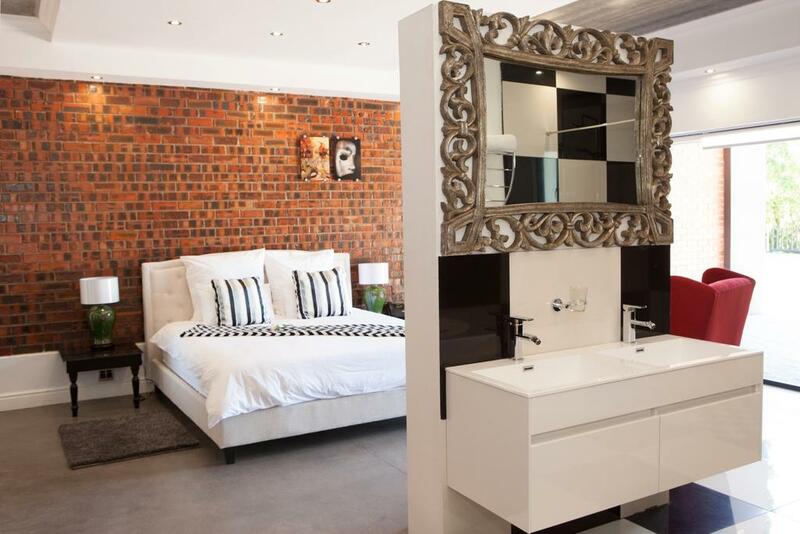 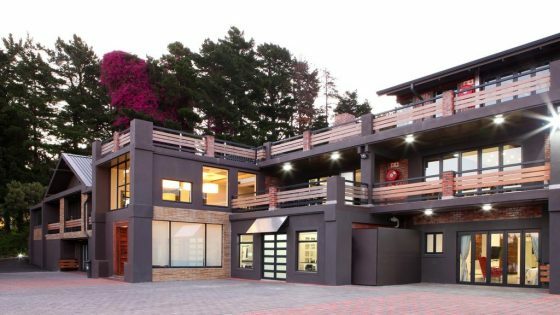 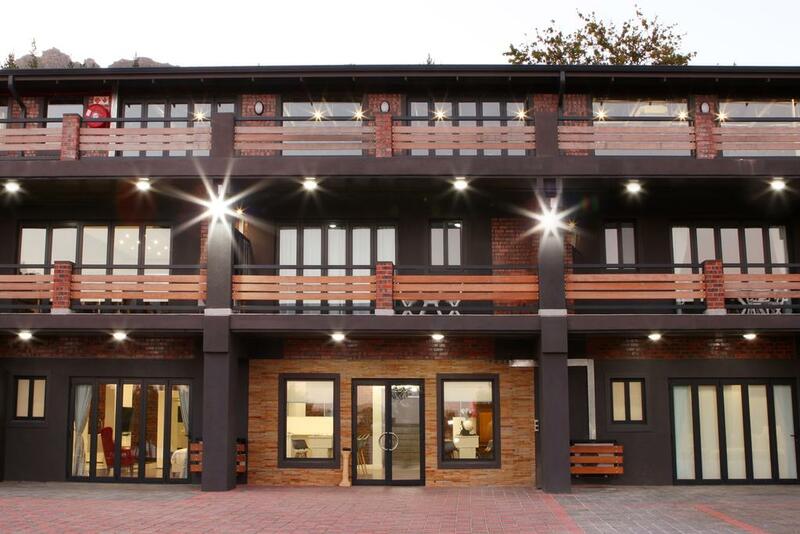 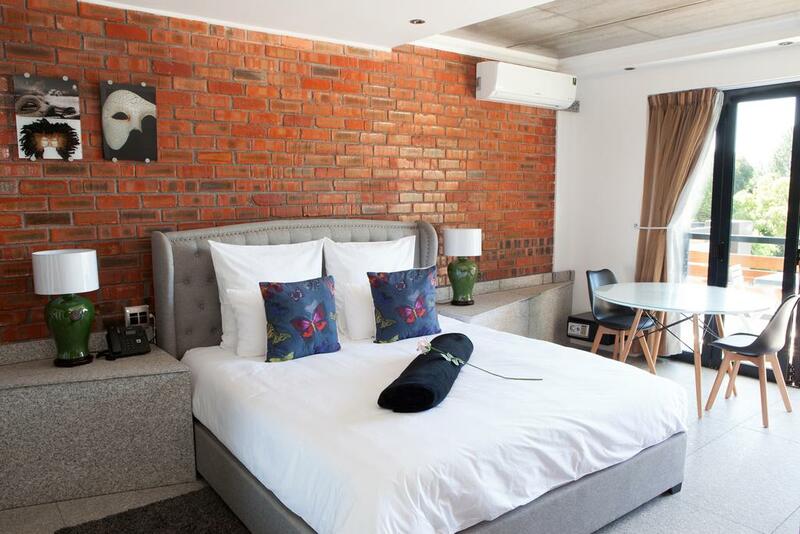 Ideally located in close proximity to the Cape Town International Airport, V&A Waterfront, CTICC events centre and popular nature destination, Kirstenbosch Gardens. 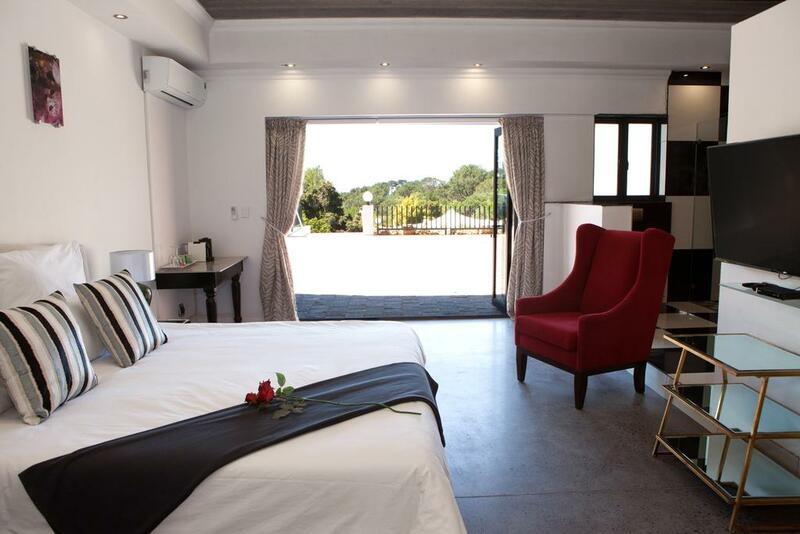 Enquire with Reception on our Shuttle Services and guest information. 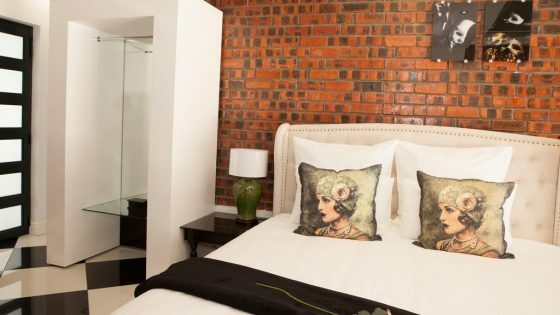 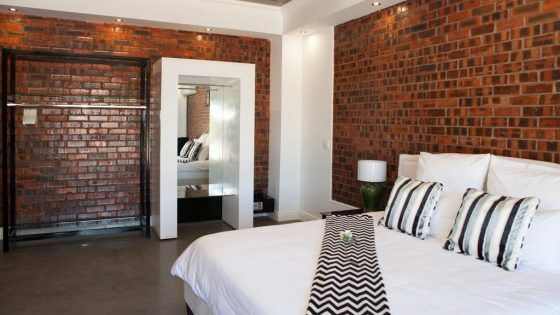 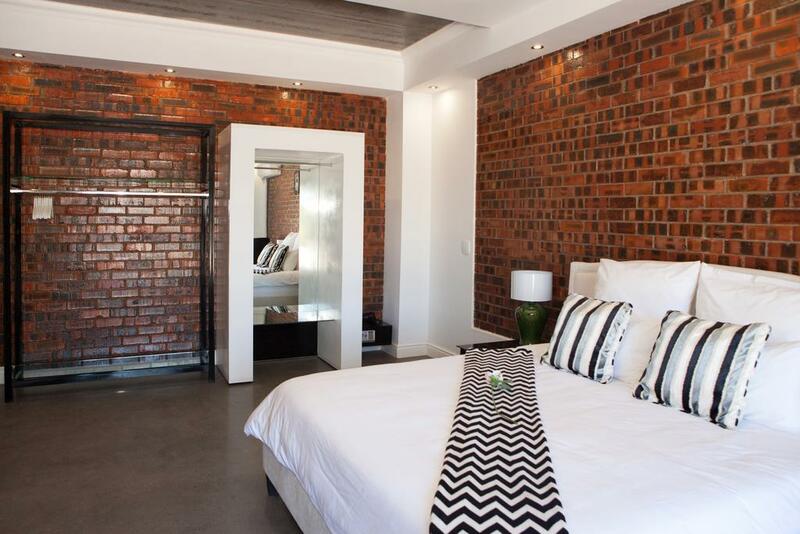 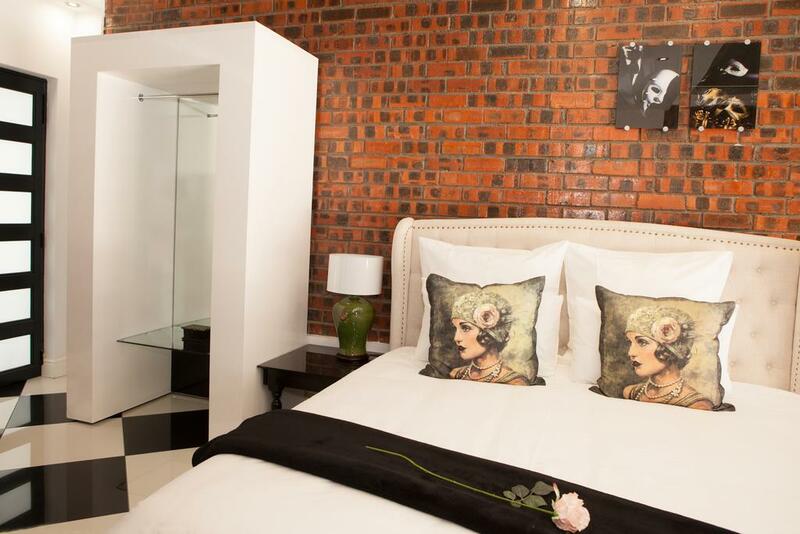 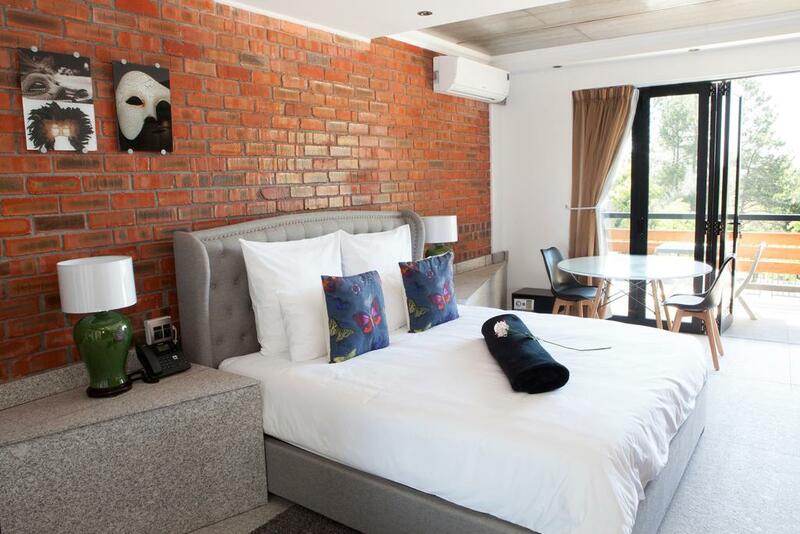 Our guests have a variety of options and tailor made packages when it comes to accommodation, all suites include Bed & Breakfast and we have some delectable options on food, Champagne, Spa treatments and much more. 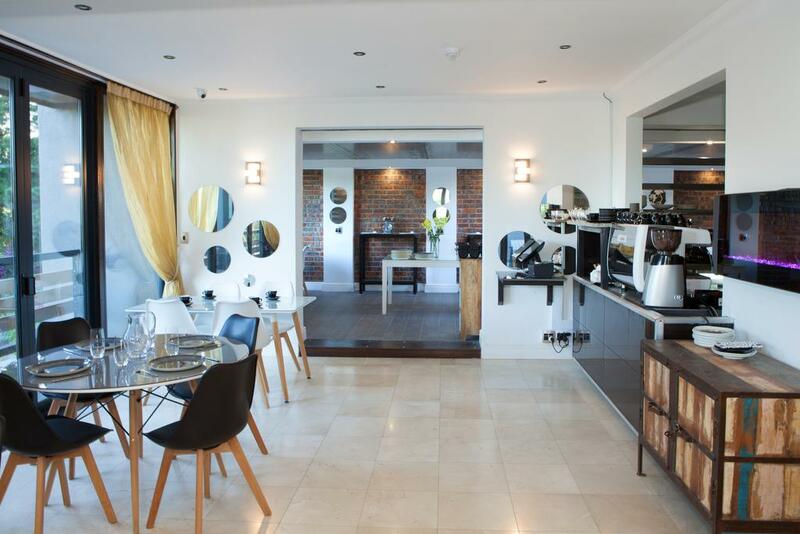 Options are endless with your dining experience led by Executive Chef – Warren Carney. 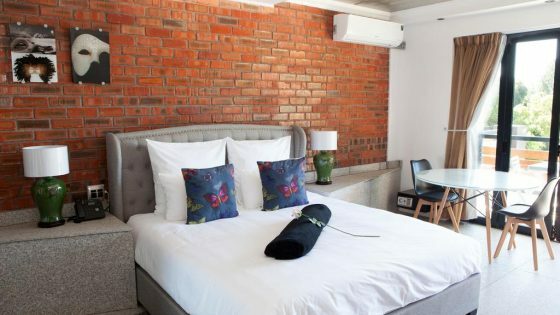 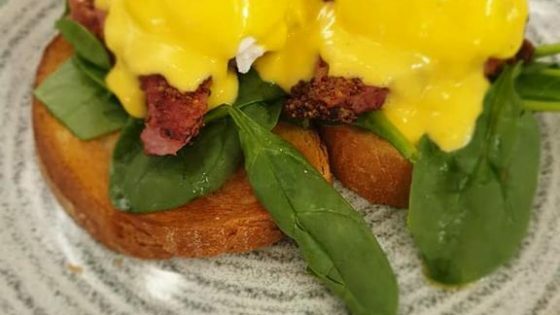 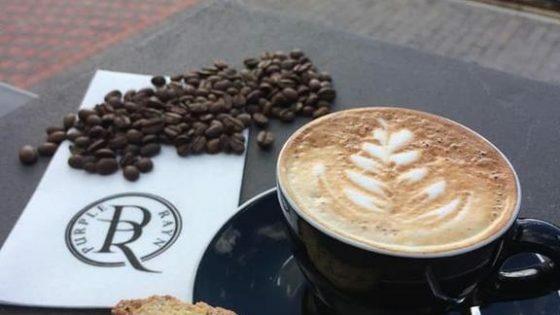 Purple Rayn Boutique Hotel allows guests and patrons the opportunity to enjoy a blend of irresistible and mouthwatering dishes, ranging from breakfast, lunch, high tea and fine dining offerings. 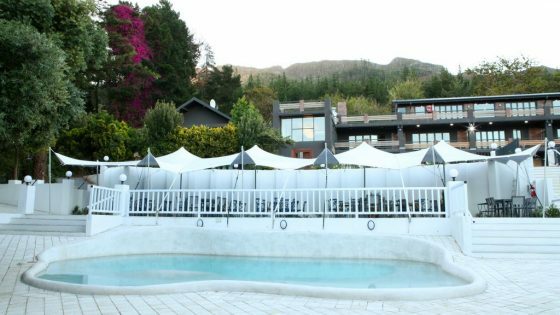 Set in 3 separate venues each with its own elegant atmosphere and a la carte menu pairings of leading wines and spirits on offer. 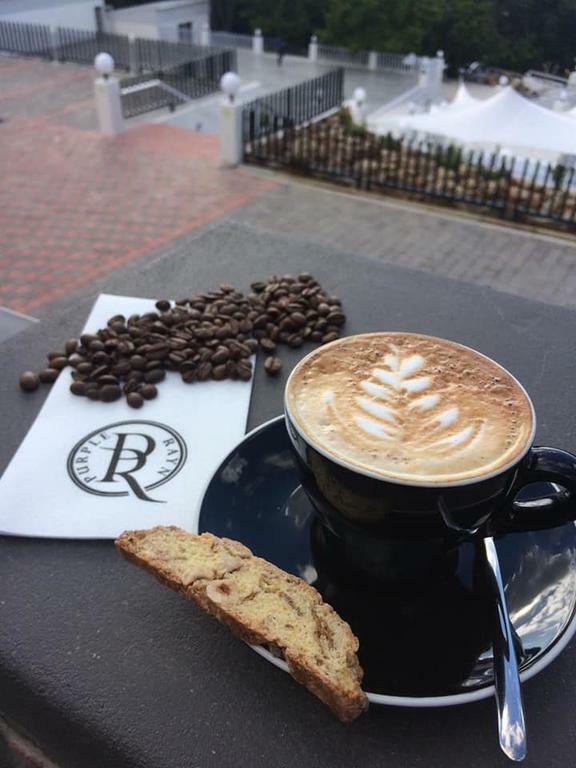 Friendly faces and smiles will welcome you to the veranda, the café or the tea room here at Opera Cafe. 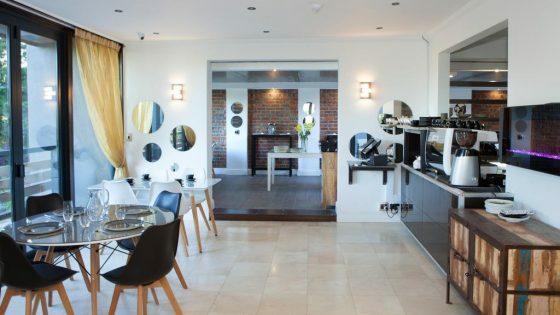 An open kitchen and bar overlooks the main café dining room for an honest sophisticated look. 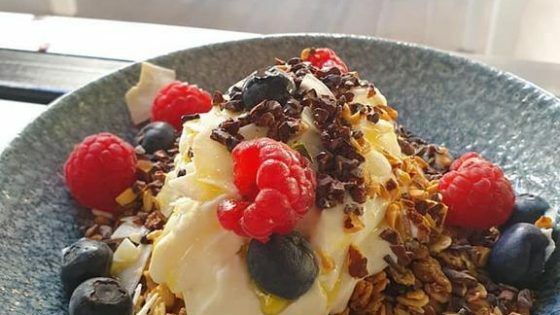 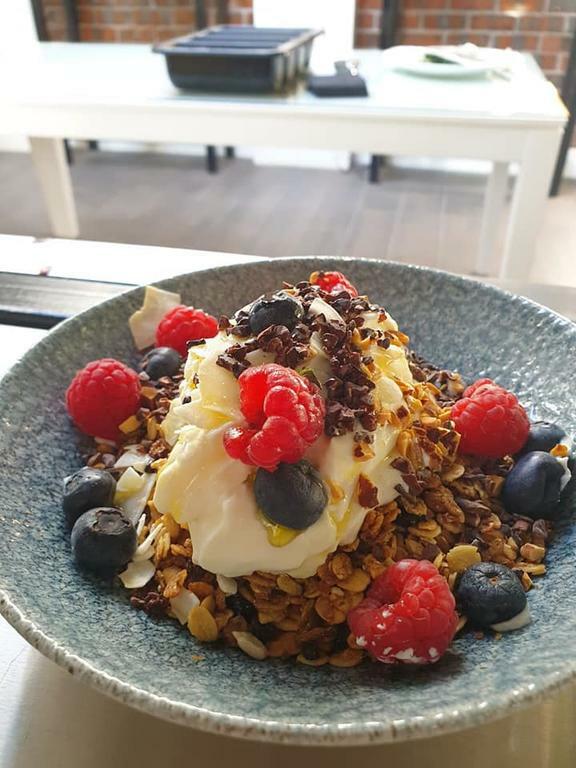 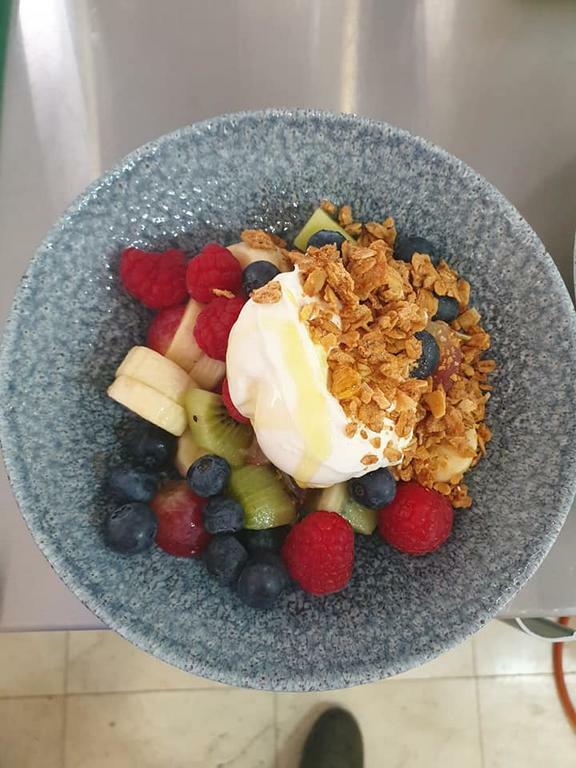 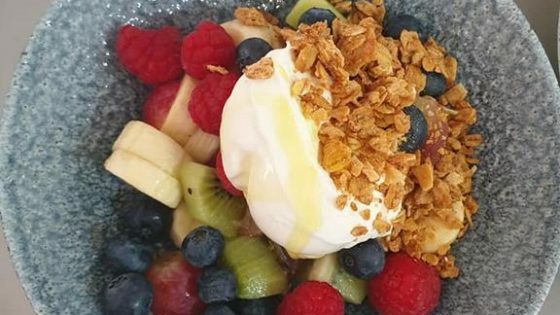 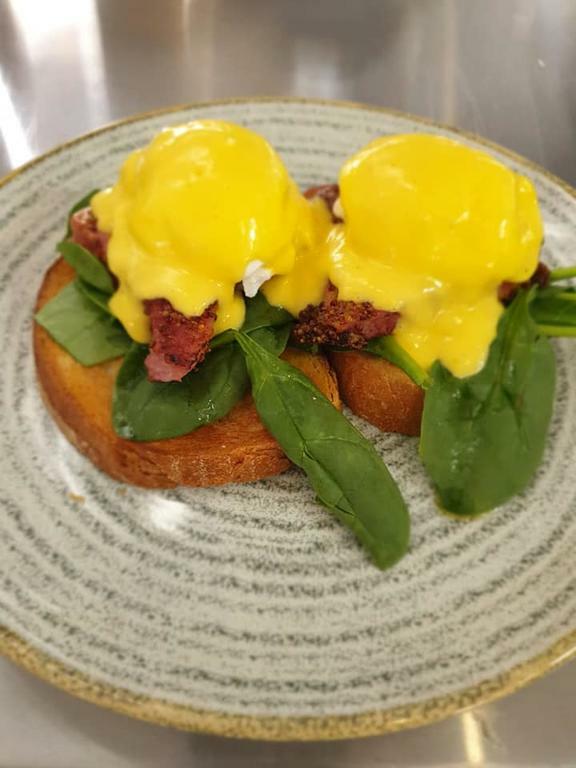 Serving breakfast daily for guests and clients ranging from fresh fruits, granola pods, cheese platters and fragrant smoothies, Opera Cafè offers it all. 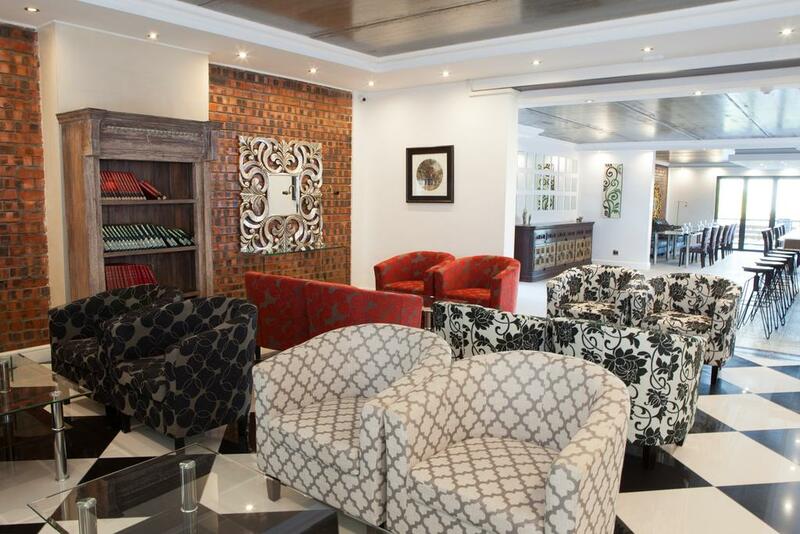 High tea may be enjoyed in the cafè daily from 14:00 until 16:00. 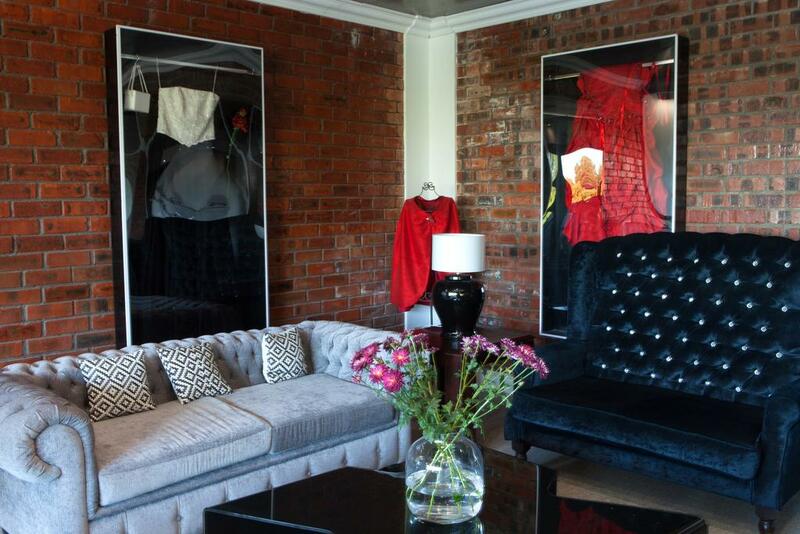 Phantom Taste Room: Black and white, Oriental, marble and gold. 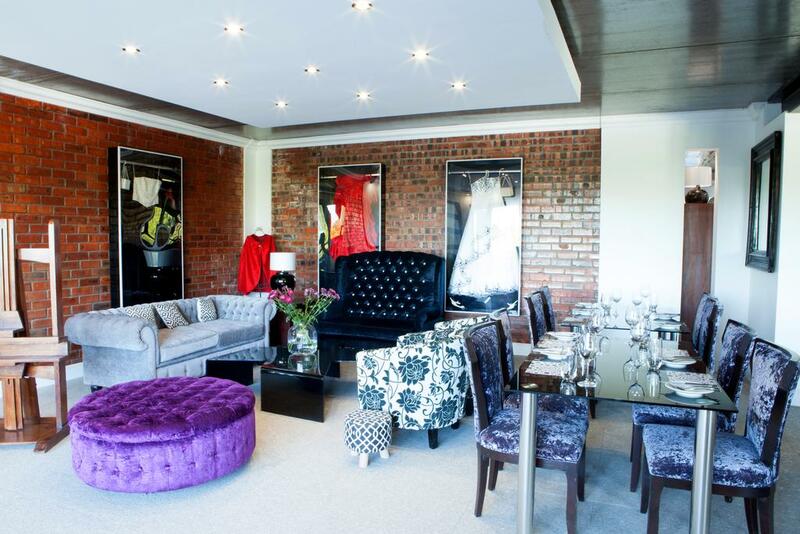 Opulent lounging meets whimsical playground. 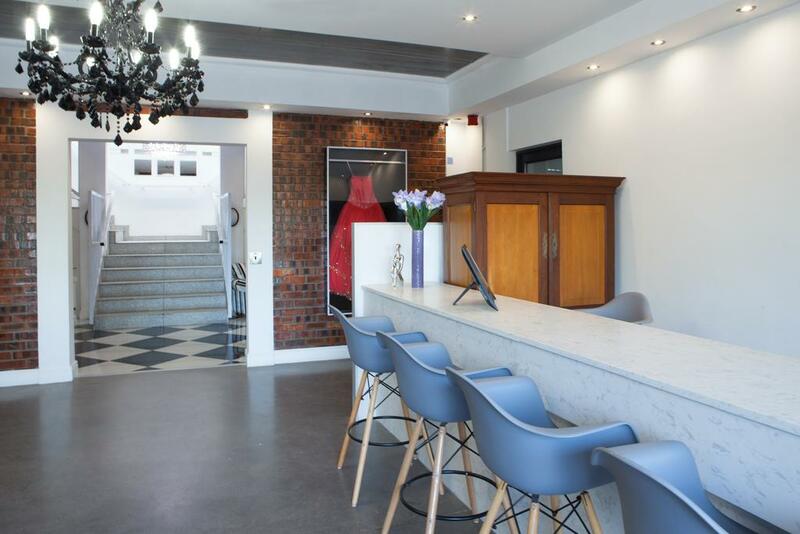 Our cocktail bar is a spectacle at which to enjoy a cocktail! 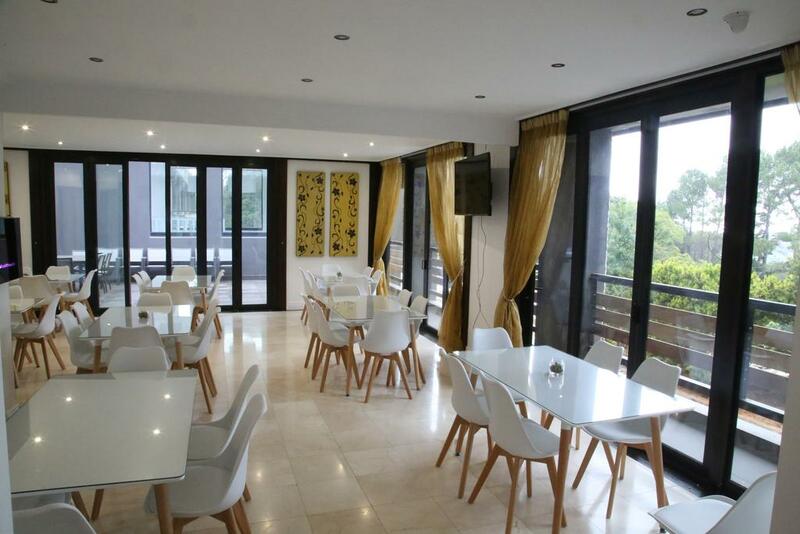 Comfortable lounge seating and tables surround our exclusive sushi bar which will serve you personally by the chef. 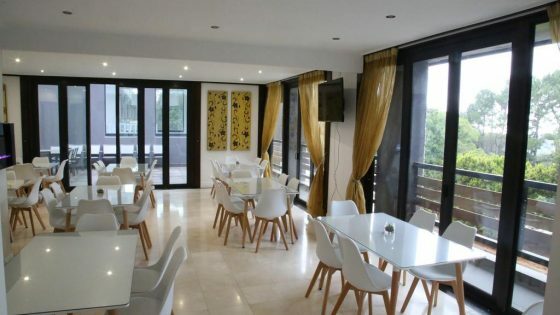 You can also expect an ever changing tapas and tasting menu. 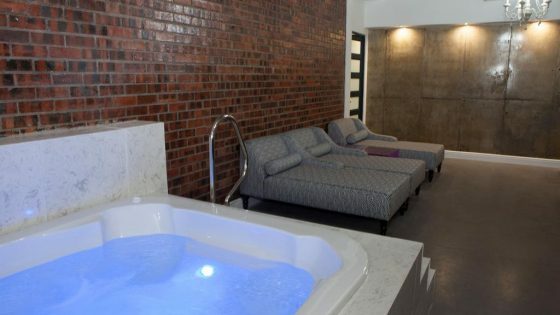 Escape to the finest collection of treatments, specially developed for Amani Spa at Purple Rayn including the Signature Journey, Purple Rayn Collection, Hydro and Body Collection, Bespoke Facials, Hands and Feet, Amani Man, Corporate Wellness and so much more. 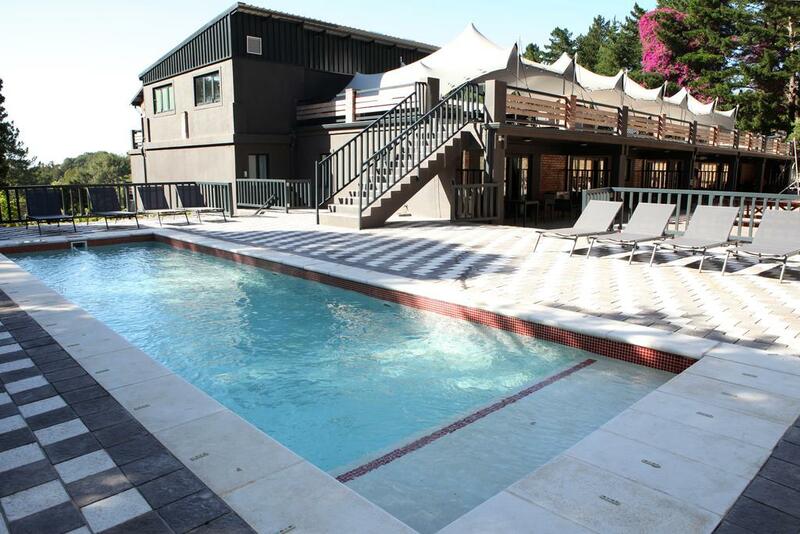 Conferencing & Event facilities are available! 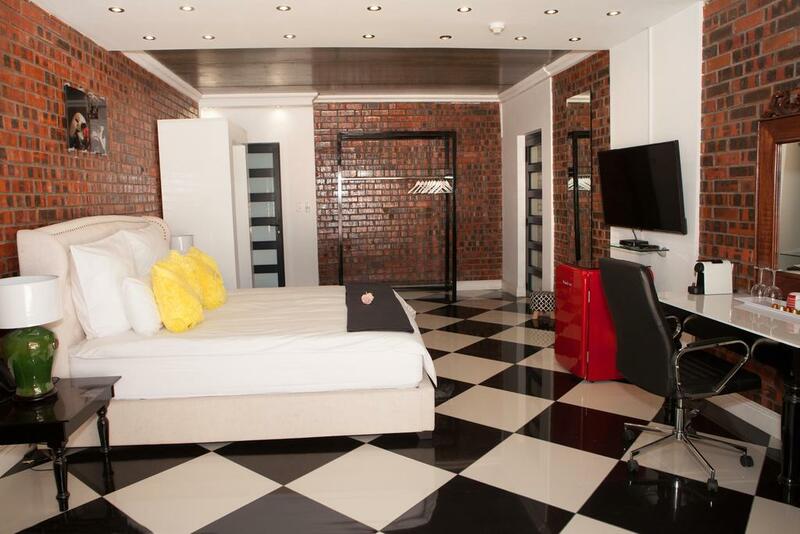 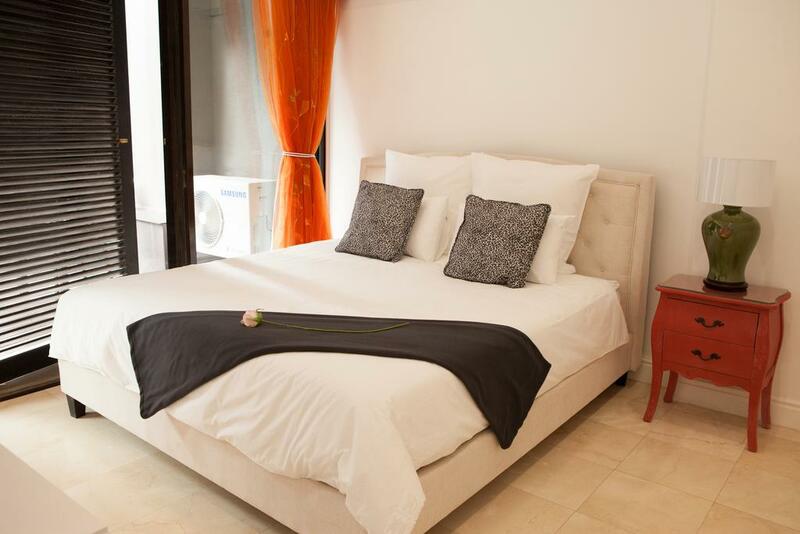 Make your reservation today for Purple Rayn Boutique Hotel, via our Online Reservation System.